Magsafe 85W. Designed for the MacBook Pro 15-inch and 17-inch. 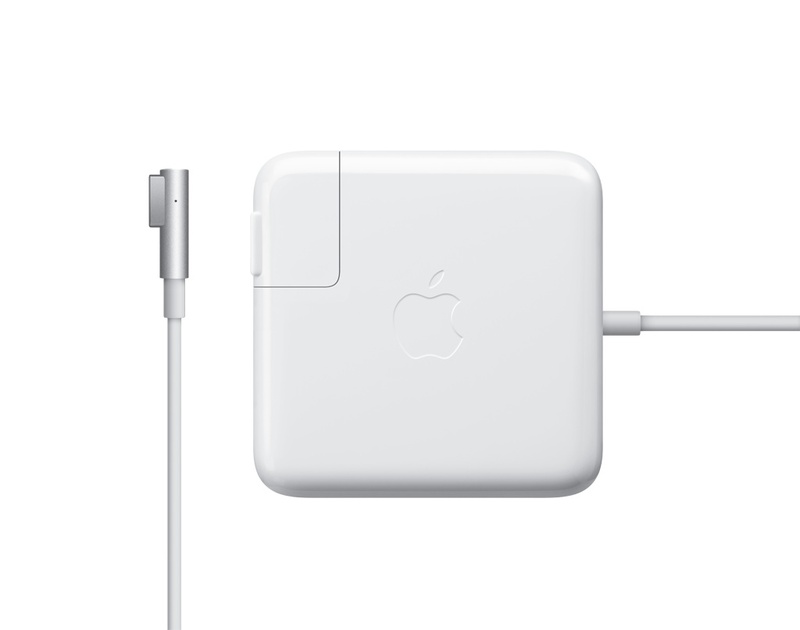 Magsafe 2 85W. Designed for MacBook Pro 15-inch retina.